Convection is air movement from hot to cold. 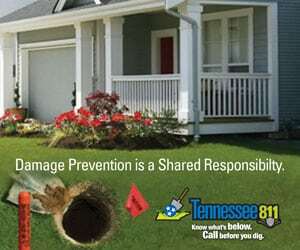 This happens through openings in your home like doors, windows, vents and air leaks. Conduction is heat traveling through a solid material such as the drywall and framing of your home. 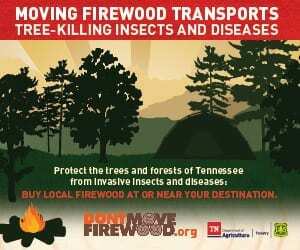 This can be minimized by insulation. Radiant heat loss is a transfer of heat from the sun or when a warmer material transmits infrared radiation to a colder material. Radiant barriers are designed to reflect this type of heat loss. Foil on a foam backing is mounted on supports to allow the air gap that eliminates heat conduction. Photo credit: Reflexit Inc.
Radiant barriers often look like aluminum foil. 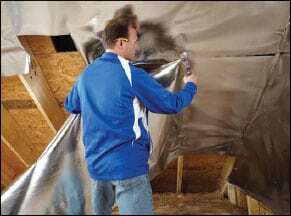 Sometimes the foil is fastened to oriented strand board or foam board, but the foil will only reflect radiant heat toward an air space of at least 1 inch. If the foil is in contact with a solid material, it conducts excess heat into that material. 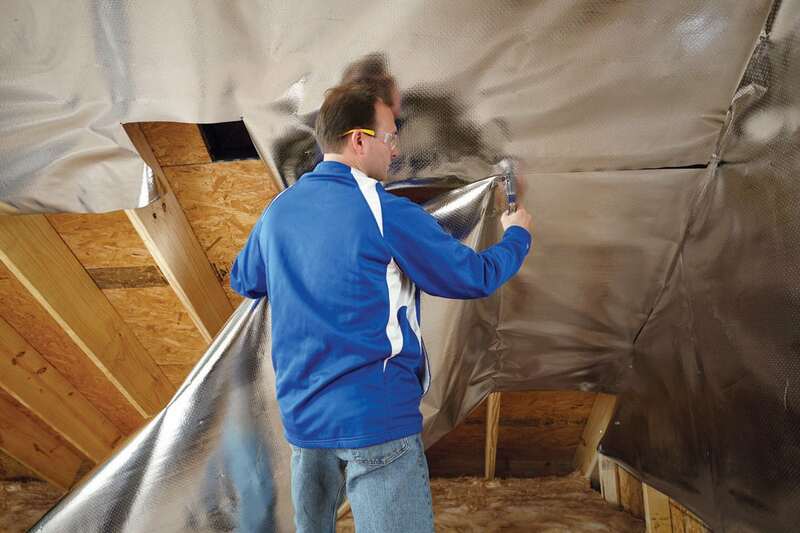 The attic is a common location for application of radiant barriers; radiant energy from the sun is sent back out the roof before it can heat the air and insulation in your home. It is commonly sold in rolls of shiny aluminum material and is usually mounted on the underside of the framing that supports the roof. 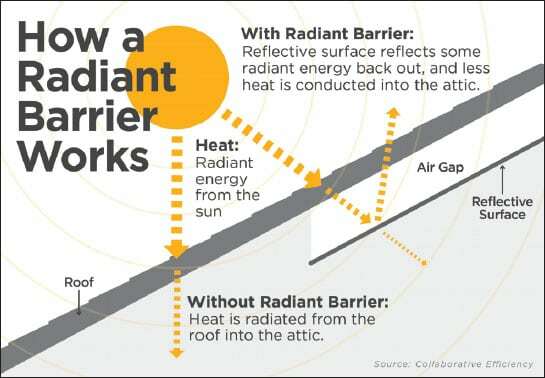 The radiant barrier is only effective in reflecting radiant heat — not as insulation or as a wrap to block air loss, but it can be very effective at its intended purpose. 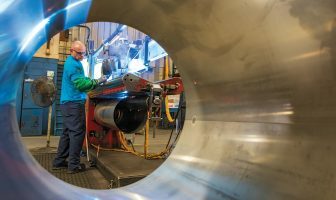 Even something as thin as a sheet of aluminum foil can reflect 95 percent of the radiated heat back through the roof if it’s installed properly with an air gap between itself and the roof. While other solutions such as attic fans try to remove the heat once it has accumulated, the radiant barrier stops the heat from building up in the first place. 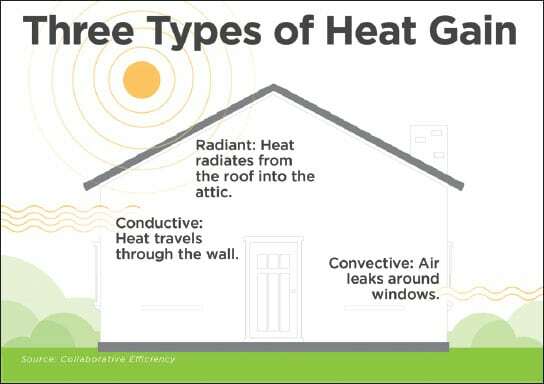 The net impact of a radiant barrier depends on whether you live in a hot- or cold-weather climate. For example, homes that were retrofitted with attic radiant barrier systems in Florida were able to reduce air-conditioning energy use by about 9 percent. In colder climates, the radiant barrier that reflects unwanted heat outside the house in the summer will also be reflecting heat away from the house in the winter. In other words, the cooling bill may decrease, but the heating bill may increase. So, is a radiant barrier in your attic a good investment? Sometimes. Savings vary in each situation, and many inaccurate claims are made about the cost savings they bring. In a warmer climate, an attic radiant barrier could be a cost-effective measure and could make your home more comfortable if it has a large cooling load and a roof that is fully exposed to the sun. Products are getting better all the time, but even then, your expectations need to be realistic. It’s a good idea to compare an investment in an attic radiant barrier to other energy-efficiency investments such as improving your attic insulation or sealing air leaks around doors and windows. 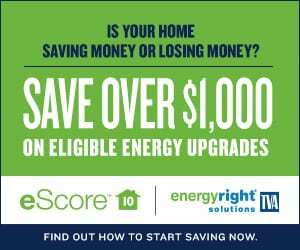 Of course, the best way to compare your energy efficiency opportunities is to schedule an energy audit of your home.